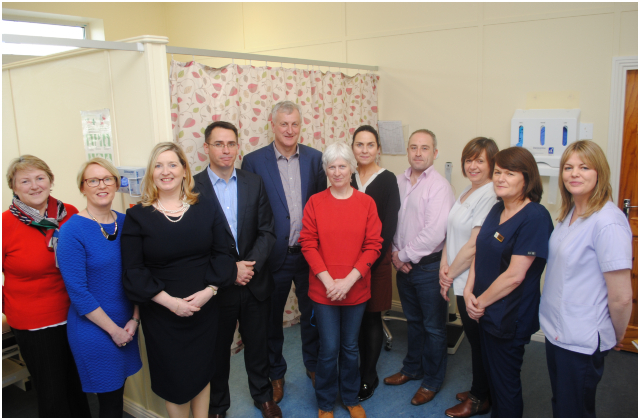 Merlin Park University Hospital is the first hospital in the Saolta University Health Care Group - and sixth in the country - to roll out the Irish National Orthopaedic Register (INOR) which is a national electronic register of patients receiving joint replacement surgery in Ireland. 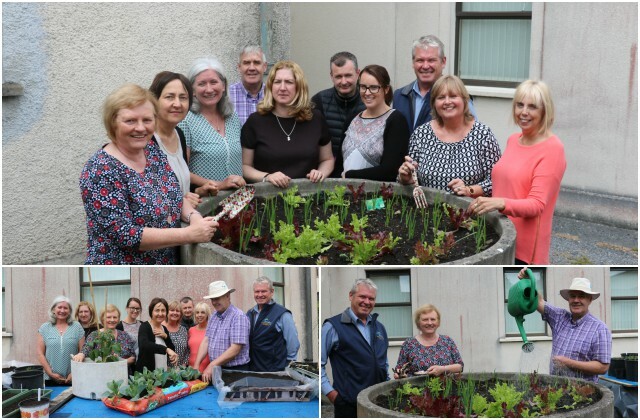 Green fingers are blossoming on the Merlin Park campus as staff take to planting vegetables and herbs as part of a Healthy Ireland Gardening initiative. 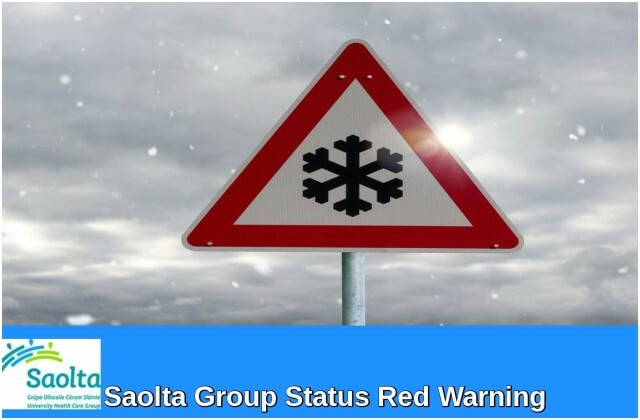 Statement from Galway University Hospitals and Portiuncula University Hospital relating to the Status Red weather warning. Following the upgrade of the weather warning last night by Met Eireann to Status Red for the entire country today (Thursday March 1st), Galway University Hospitals (University Hospital Galway and Merlin Park University Hospital) and Portiuncula University Hospital have cancelled routine electives and outpatient appointments today and tomorrow (Friday 2nd). 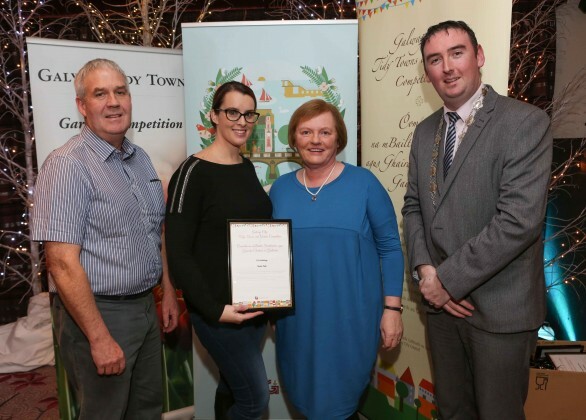 Merlin Park University Hospital Galway once again have won the Civic Building award in the ‘Public and Commercial Buildings Section’ of the Galway City Tidy Towns and Garden Competition for their recognition of people and businesses who work to improve their environment, foster civic pride and make Galway city a better place to live in, to work in and to visit at an awards ceremony on Monday, 27 November in the Menlo Park Hotel, Galway. 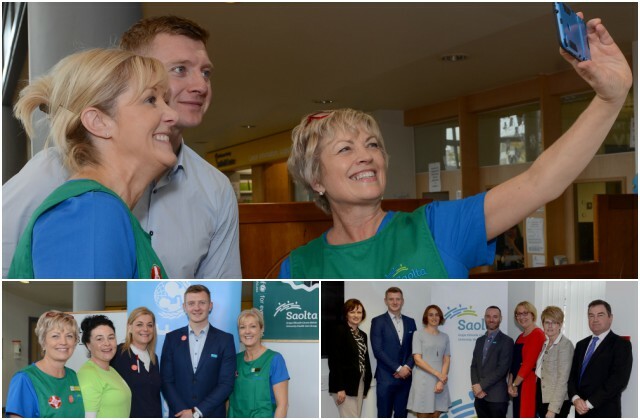 The Saolta University Health Care Group and HSE Community Healthcare Organisation CHO 2 (Galway, Mayo and Roscommon) together with the College of Medicine, Nursing and Health Sciences NUI Galway, today (Oct 4th) launched the flu vaccine campaign at University Hospital Galway. This year the Saolta Group , CHO 2 and NUI Galway are partnering with UNICEF. For every flu vaccine given to staff, 10 polio vaccines will be donated to UNICEF.